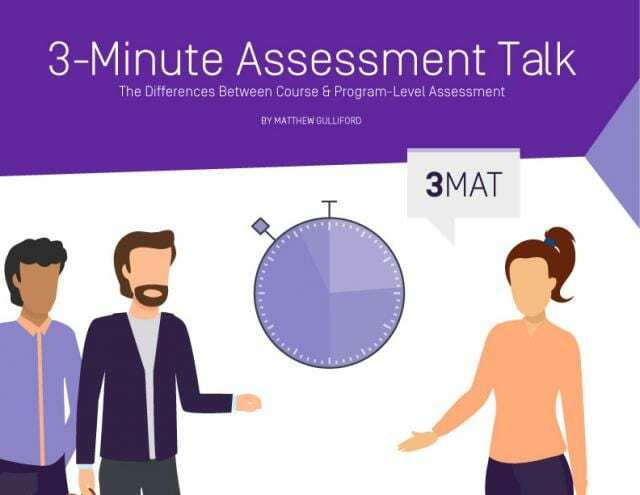 Welcome to the third installment of our 3-Minute Assessment Talk (3MAT) eBook series! Inside each edition, you’ll find key assessment topics conveniently summarized in bite-sized form that can easily be shared with others in just 3 minutes. Promise! 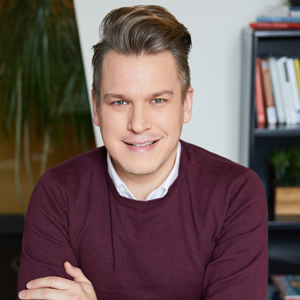 In this third edition, we’ll take a look at course vs. program assessment to understand where they overlap but, more so, how they differ in purpose, scope, timing, and structure. Download the new eBook for a great resource on a challenging topic that you’ll make look easy.